At Westcoast Hydrotherapy Ltd, we pride ourselves on the quality and reliability of our products and the knowledge and skill of our engineers. We would like to extend this confidence to you by offering you the opportunity to sign up to one of our cost-effective service plans. 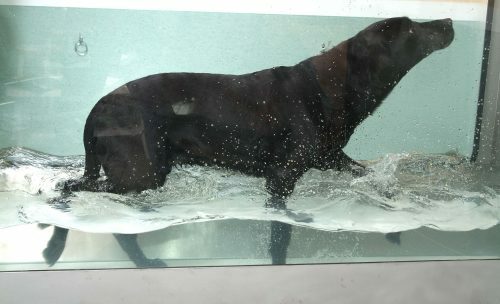 Whether your underwater treadmill is brand new or 10 years old, a regular service will keep your unit as reliable as the day you purchased it and ensure that you have no major financial outlay on any parts that you may require during its lifecycle. 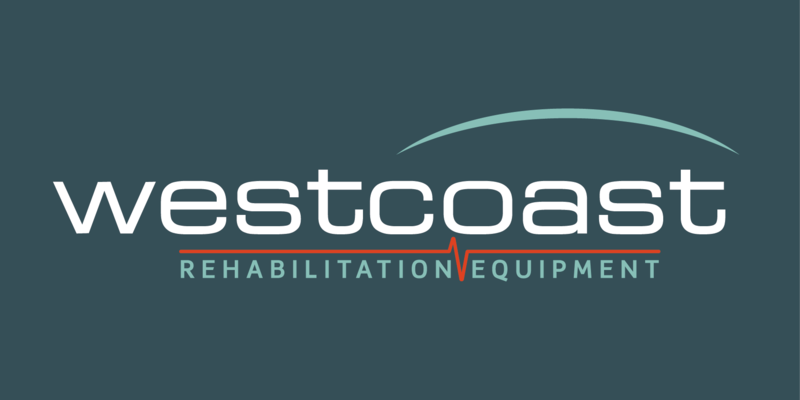 Westcoast will even contact you when your service is due to saving you the hassle of remembering and ensuring your product is at peak condition at all times. A full range of Mainland UK service plans are available, offering up to 5 years of cover, encompassing all mechanical maintenance, plus annual plant maintenance. Emergency call out cover is available on all service plans and we offer a discount for sites with multiple units. We make service visits outside the UK each year to carry out manufacturer’s major mechanical overhauls. These take place every 4-5 years depending on usage, where we service, maintain and replace moving conveyor parts. Spare parts can also be shipped if required. Any make or brand of hydrotherapy equipment. Say hi to crispy duck! Carl was great. I think the visit was very productive. Hopefully we will be functional for a long time. Thank you for the service—it was outstanding. Call today to discuss our products, for help and advice or even call us to tell us how great your pet is!